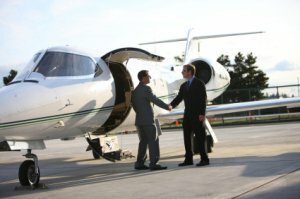 Enjoy the convenience and luxury of a private jet, even if you don’t fly often, with the JetSet Group pay-as-you-go, on-demand charter brokerage service. Have access to aircraft operated under FAA Part 135 Regulation by U.S. aircraft carriers. Experience jet travel at its finest while paying on a flight-by-flight basis, and if you need to book a flight quickly, you can contact us any time of day, seven days a week. 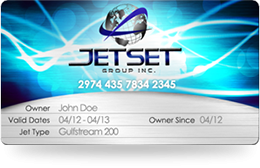 The on-demand charter flights used by JetSet Group Inc. are flown by a network of highly qualified operators and aircraft that meet or exceed rigorous safety regulations. Choose from over fifty aircraft models in six size categories.